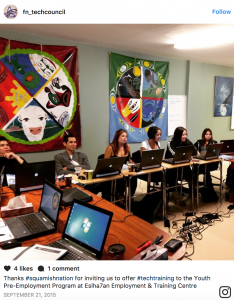 After completing the first week’s readings, I thought about how it was that computers were at least partly to blame for transmitting the messages, images, and values which are incongruent with and degrading to traditional First Nations/Native culture. 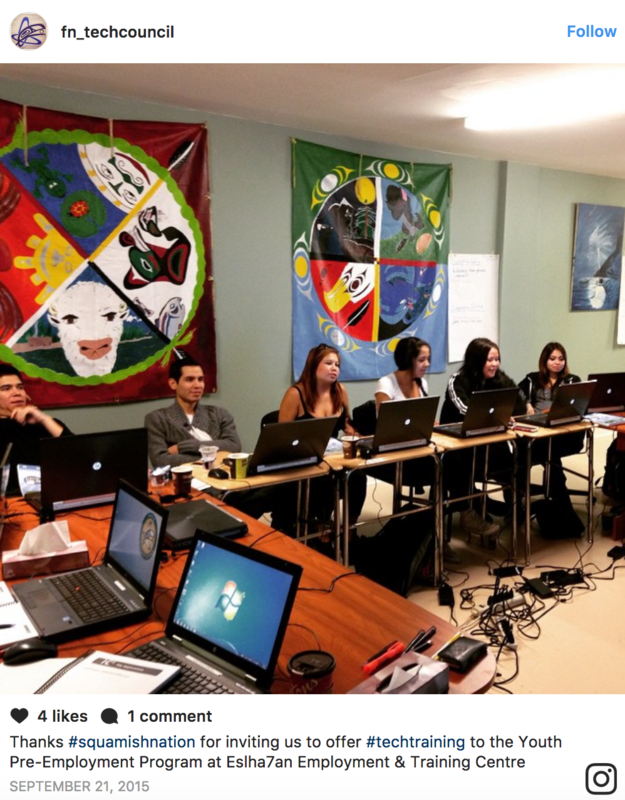 After last week’s discovery of Idle No More, decided to explore some of the other ways First Nation/Native people have co-opted computer technology and social media for their own purposes. YouTube proved to be an interesting resource for this objective. I watched several promotional-style videos urging individuals to support the peaceful revolution behind the Idle No More movement, but one video in particular stuck out for me. The video is a music video by Drezus for a song called Red Winter. Drezus is a Plains Cree-Saulteaux veteran hip hop artist and he presents quite an enigma with the cultural boundaries he simultaneously blurs and reinforces in this video. See how quick we get together? We out to get ya! This could be a useful piece of evidence for anyone analyzing cultural influence via computers/the media.